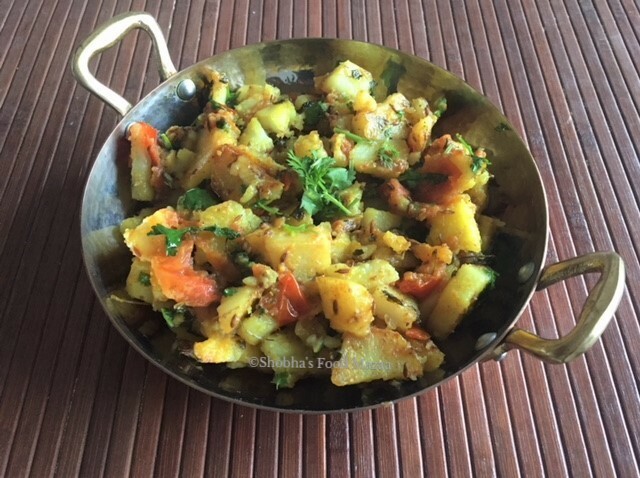 Simple stir fried aloo ki sabzi to serve with rotis and puris. Comfort food. Red chilli powder ....a little if you like it spicy. 1. Cut the potatoes into slices and put them in salt water until you cook. 2.Heat oil in a pan and add cumin seeds. when they crackle add the potatoes and fry them on low flame. cover with a lid, stirring frequently. 3. When they are half done, add the greens, tomatoes, ginger-garlic paste, chillies and the spice powders and salt. 4. Saute for a minute and simmer. Sprinkle little water if necessary. 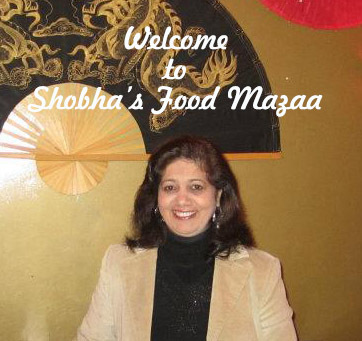 This makes a perfect side dish to go with rotis, puris, dal chawal, pulao. Ideal dry sabji for lunch box. An all time awesome dish which is always liked n loved !!! Inviting dish and tasty one !! Thanks for linking to the event!! Very nice and yummy side dish. Thanks for linking my event.